Please help spread hope by supporting research for this ultra-rare craniofacial overgrowth condition. All raised funds will go to benefit research related to Facial Infiltrating Lipomatosis. 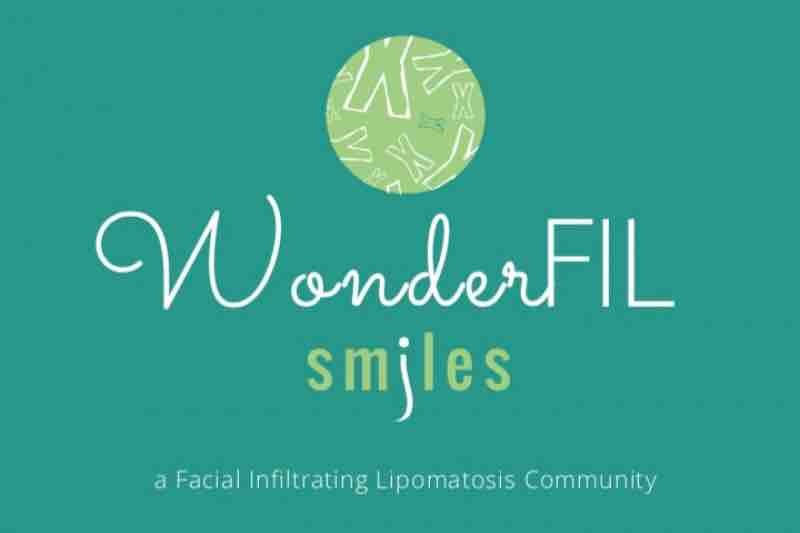 Please visit our website www.wonderFILsmiles.com for more info about FIL.